As an organic material, all wood experiences a degree of movement and color change; of course, some species undergo more significant changes than others. Teak is one of those species that sustains a fairly extreme color change, from the time when it’s freshly milled to its achievement of that beloved golden appearance. 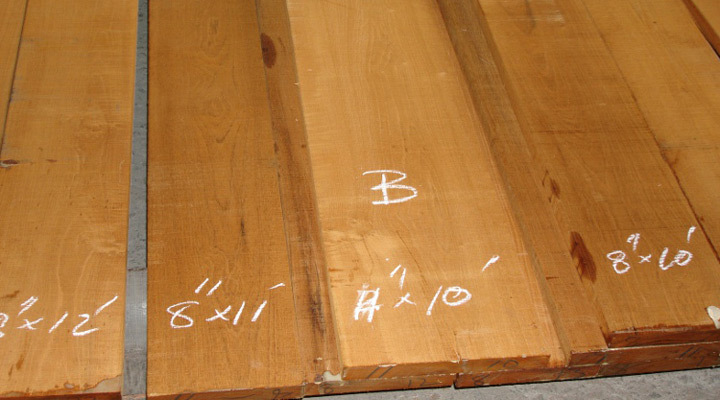 While the process doesn’t take nearly as long as a few other species — such as Cherry — to arrive at its destination color, it does still take a while, and it undergoes a more significant transformation than most other lumber species. While many prize Teak for its consistent, golden appearance, you’d never know that from how it looks when it’s freshly milled. Words you might use to describe it may include “streaky” or “blotchy” — the opposite of “consistent.” You might also notice colors you’d never associate with high-quality lumber: black, blue, green, and yellow. Sounds more like a bruise! 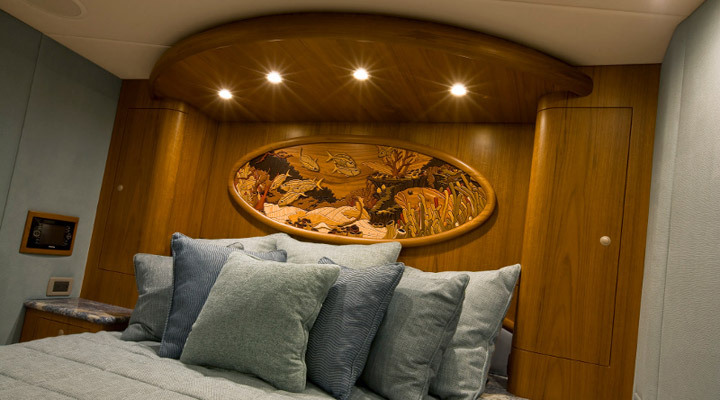 Understandably, customers who see this kind of unconventional-looking wood in what they hoped would be a beautiful deck or attractive yacht will be greatly disappointed! And, as you might imagine, telling them to simply wait a few months because they’ll like it better then probably won’t go over very well. The blotchy, streaky, discolored look of freshly planed Teak isn’t anyone’s fault; it’s simply due to the chemical makeup of Teak. Like some other species with high amounts of light-sensitive pigment, Teak will always appear to have inconsistent coloring at first. Despite what some may think, this issue isn’t due to uneven drying; in fact, testing with a variety of kiln schedules has revealed that the only way to avoid this issue isn’t changing drying temperature or time but simply waiting and exposing the lumber to good, old-fashioned sunlight. There really is no short cut. With oxidation (exposure to air) alone, the blotchy or streaky characteristics will lessen, but only sunlight will truly darken the color. Complete mellowing can take 3 months, but most of the change will occur in the first few weeks. 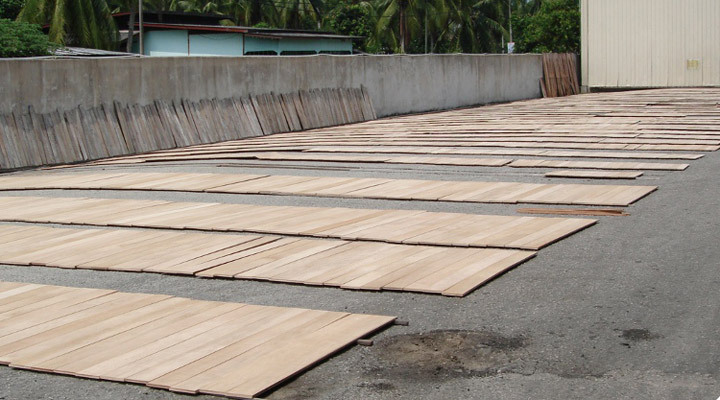 As you plan a Teak installation, you would do well to include a “sunning period” in the time table. An extra week or two will also function as acclimatization, helping to alleviate problems associated with drastic wood movement after installation. You can increase the effectiveness of that time period by carefully selecting a setting in which the Teak will receive as much sunlight as possible. The goal is to expedite the color-change process and avoid a potentially unhappy customer. Of course, it’s always a good thing to educate customers about the nature of the lumber species they’ve selected and to inform them about the steps you’re taking to help avoid any problems. In 1798 Hugh McIlvain established a lumber business in the Philadelphia region, and since that time the McIlvain family has been thoroughly involved in the worldwide lumber industry. 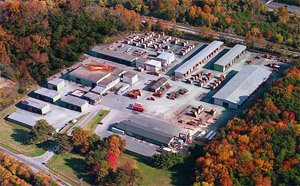 With its headquarters located just outside of Baltimore, the J. Gibson McIlvain Company is one of the largest U.S. importers of exotic woods. As an active supporter of sustainable lumber practices, the J. Gibson McIlvain Company has provided fine lumber for notable projects throughout the world, including the Capitol building, White House, Smithsonian museums, and the Supreme Court. Contact a representative at J. Gibson McIlvain today by calling (800) 638-9100. Want to speak with a live sales representative? Call (800) 638-9100. Or you can email us and your inquiry will be sent to one of our in-house sales representatives. 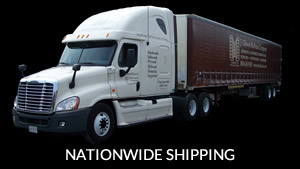 To view more of our services & products visit www.mcilvain.com · Our delivery trucks travel nationwide.